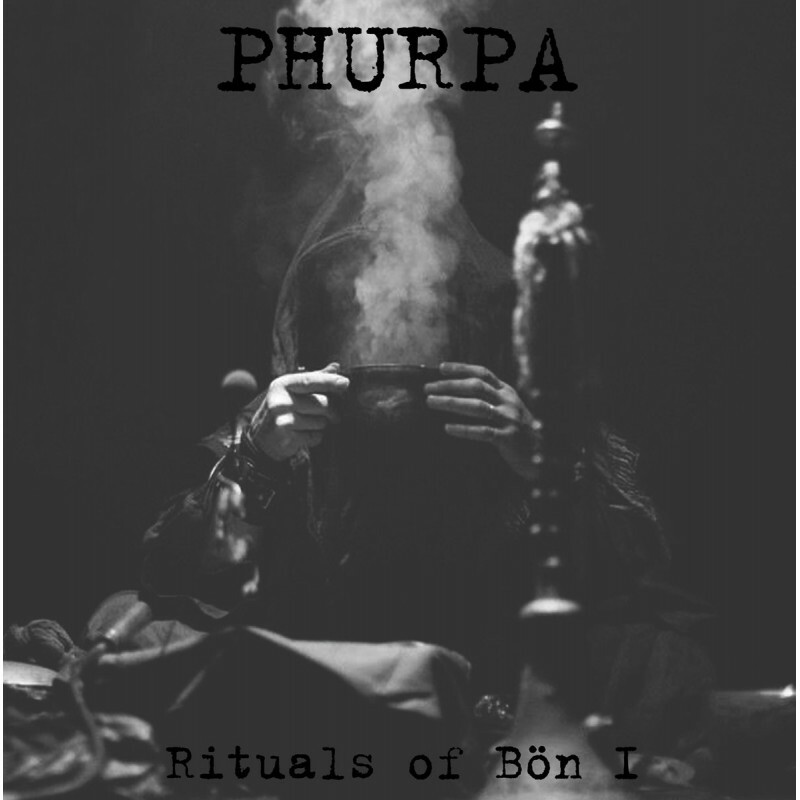 Phurpa is an extraordinary artistic and cultural project, not only on a European scale. For years, its members have been exploring the traditions of Bön - the magical practices of ancient Tibet, Iran and even Egypt, and they take it closer to their listeners. Over the last few years they have recorded dozens of sessions, released on various formats. They have already played countless number of concerts in various parts of the globe. Each of their performances assumes the character of a ritual where Phurpa members, thanks to their "rgyud-whence" singing and playing traditional instruments, often made of human bones, bring the audience into a kind of trance, a transgressive journey, inviting to a meeting with the ancients gods and demons of the pre-buddhist era. "Rituals of Bön I" is the first part of the cycle, which presents this most sacred aspect of the Russian troupe. It's over 40 minutes of shamanic trance.